Most buses will run to Sunday timetables on Monday 7 and Monday 28 May, with the exception of services X66 and X88. If you fancy a day out, look no further than our handy guides. 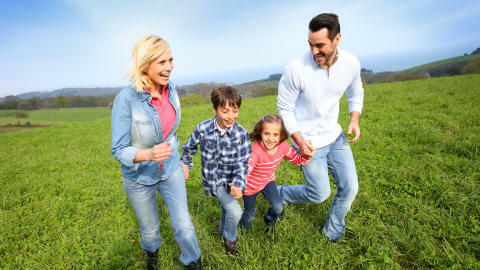 Save on your travel with our Family Day Ticket – great value at just £10! 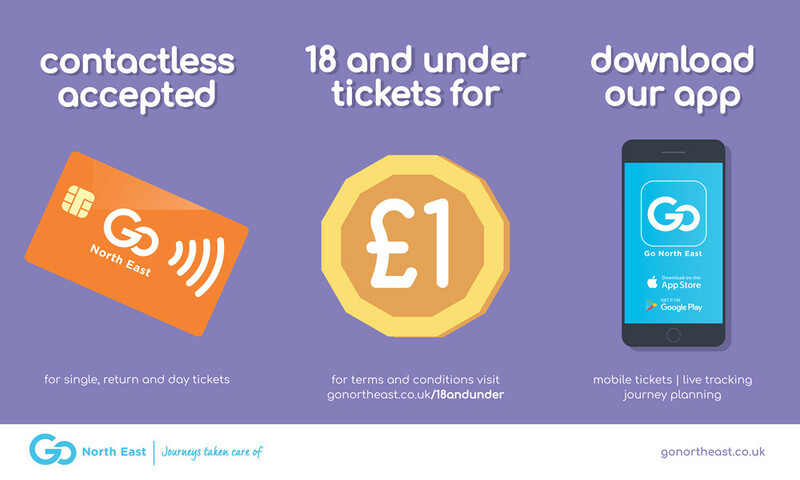 The ticket covers up to two adults and three children under 16, with a minimum of one adult and one child required at all times.